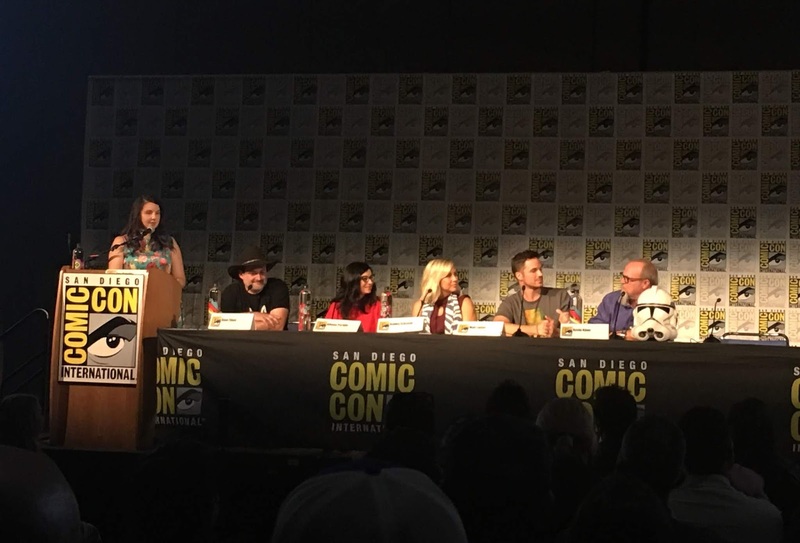 Today at San Diego Comic Con, the Emmy award winning animated series celebrated two historic milestones, the tenth anniversary of its debut and the announcement of its upcoming return. 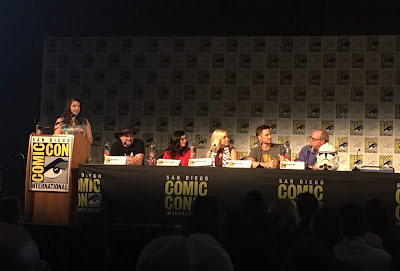 I was in attendance at the panel and live tweeted all the action, including the look backs at the series origins and the surprising announcement of the series return next year on the Disney Direct to Consumer streaming service. I've compiled my tweets from the panel below so you can relive all the excitement and insight from this afternoon's festivities. And the crowd went wild! !